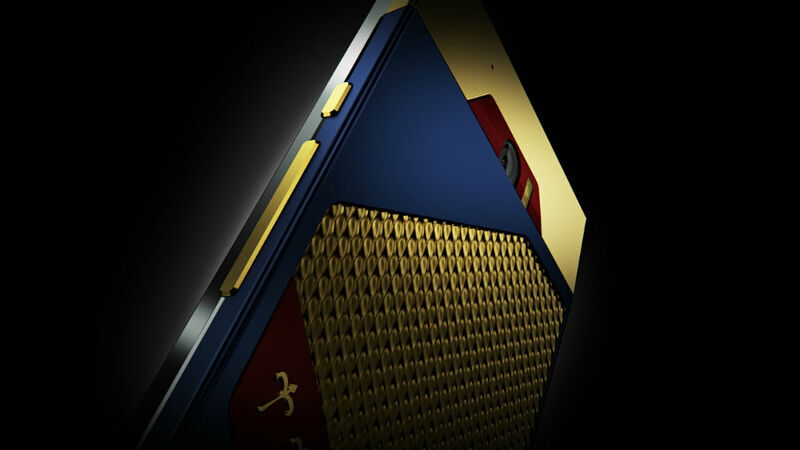 If you reserved your very own Turing Phone in August, featuring hardware made of Liquidmorphium, today starting at 12pm Pacific (3pm Eastern) you will have one month to get your pre-order in. Additionally, you should also receive the ability to invite others to purchase a Turing Phone, making your circle of friends that much more secure. The device pictured above and below is the Dark Wyvern Glaedr, limited to just 3,000 units. It features 24k gold highlights, detailing the story of ancient fire breathing dragon. Priced at what is likely to be an ungodly amount, it’s possible most potential buyers will opt for a more affordable option. Your basic Turing phone costs $610+, depending on the storage option you choose. Each device, regardless of storage, features a 5.5″ FHD display, Snapdragon 801 processor, 3GB of RAM, 13MP rear-facing camera, fingerprint reader, 3,000mAh non-removable battery, a gang of sensors, NFC, and Android 5.1 with a “Æmæth UI” skin on top. If you pre-order the device during this one month period, you will automatically be enrolled in the Turing ServiceOne program. This is TRI’s support plan, granting 18 months of hardware repair coverage (limited warranty) and 180 days of complimentary support via phone, email and instant chat. 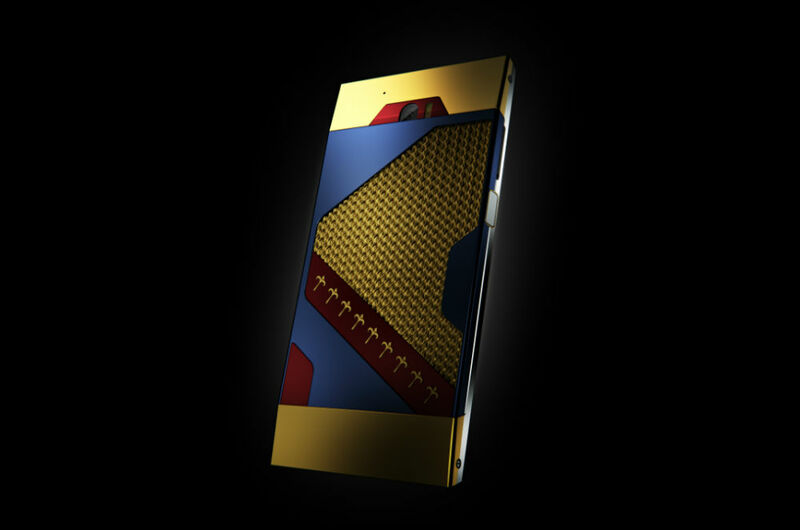 There is no doubt, the Turing Phone is an interesting device to look at. Are you picking one up? Update: For those possibly interested in the Glaedr, it will cost $1,300 and will be up for pre-order on October 8.